Sweet Silver Lining: This is Country Music & We Do. 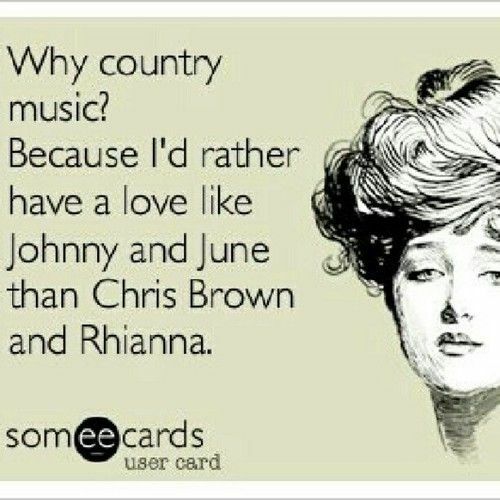 This is Country Music & We Do. About 2 1/2 weeks ago, I heard the sad news of the passing of George Jones. I was shocked when I first heard it. People were shocked when Michael Jackson died? George Jones was the Michael Jackson of Country Music. His music will live on in country music fans. He is one of the legends who I love listening to. I'm always reminded how proud I am to be a country music fan. 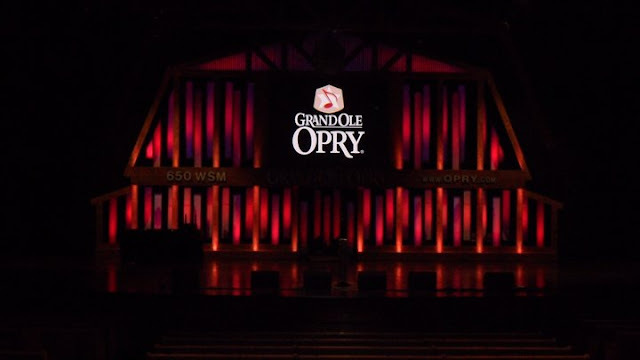 If you're a country music fan, I urge you to, sometime in your life, go down to Nashville & attend a show at the Opry. It's really something you have to experience. There's nothing like it &, if you can, take a tour as well. The history behind the Opry and country music is so rich & being there just makes you so proud of everything country music has accomplished. 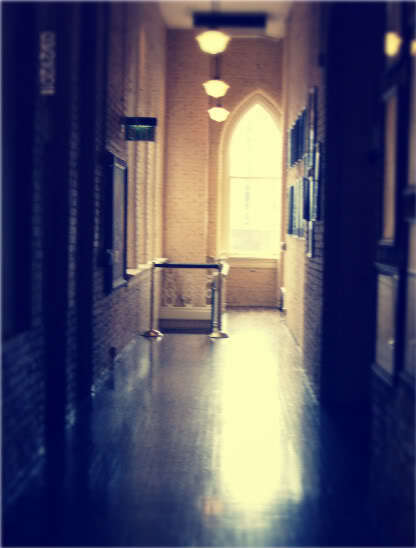 Also, go see the Ryman: where the Opry started. 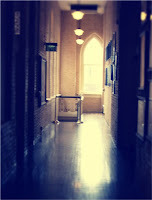 It's amazing to see all the historical pieces and the building itself is beautiful.